Three mates talk about cartoons. The choice of Mulgrew, we watched a whole episode of She-Ra full of innuendo, terrible logic and pounding disco music. Does She-Ra have split personalities? Are we meant to even like the Red Knight? Is Bow living a lie? Get it in the usual ways! Listen to the end and you’ll learn what episode 5 is all about as well. 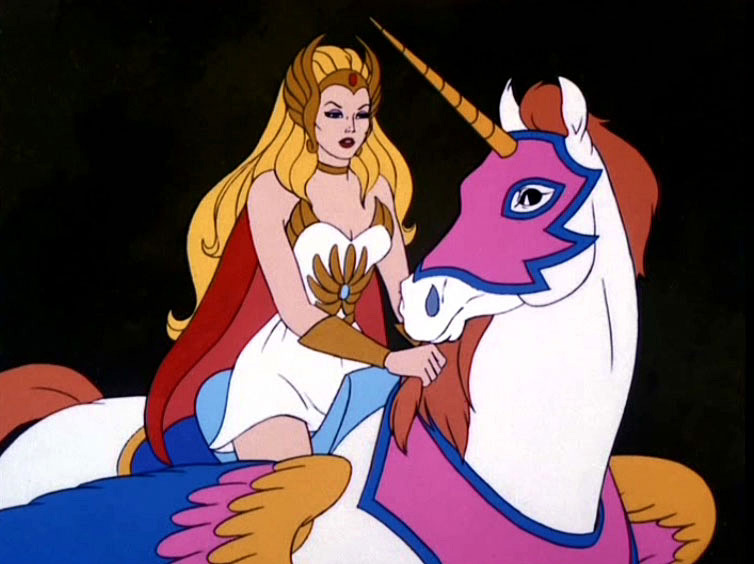 ← Homework for#4: WATCH SHE-RA!